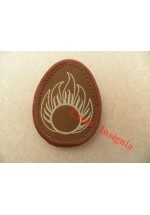 1565t 'Medic' ID patch, tan. 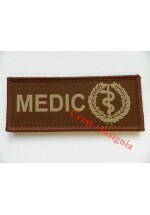 'Medic' Identification patch. Tan. Velcro backed. 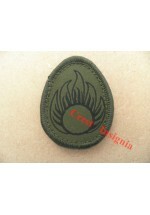 ..
1567o 'ATO' [ammo tech] patch, olive. 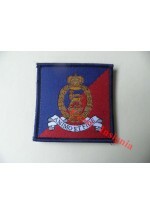 'ATO' [ammunition technical officer] ID patch. Olive. Velcro backed. 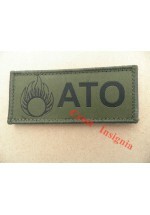 ..
1567t 'ATO' [ammo tech] patch, tan. 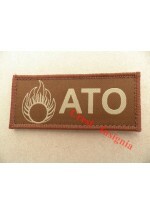 'ATO' [ammunition technical officer] ID patch. Tan. Velcro backed. ..
1568o ATO + 'grenade' ID patch, olive. ATO + grenade, ID patch. Olive. Velcro backed. ..
1568t ATO + 'grenade' ID patch, tan. ATO + grenade. Identification patch. Tan. ..
1750 'Chairborne' spoof shoulder titles, pair. 'Chairborne' spoof special forces shoulder titles, pair . ..
1751 'Piefinder' spoof shoulder titles, pair. 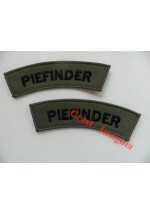 'Piefinder' spoof special forces shoulder titles, pair. 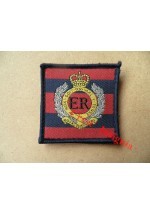 ..
1760 Royal Engineers, unit ID morale patch. 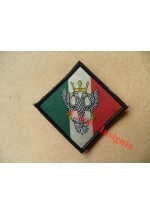 Velcro backed unit ID morale patch. Royal Engineers. 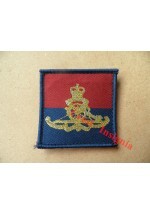 ..
1761 Royal Artillery, unit ID morale patch. Velcro backed unit ID + morale patch. Royal Artillery. 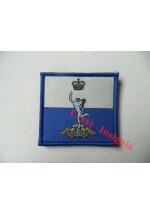 ..
1762 Royal Logistics, unit ID morale patch. Velcro backed unit ID + morale patch. 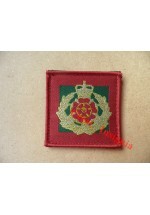 Royal Logistics Corps. 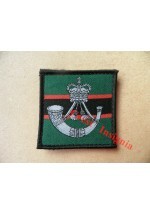 ..
1763 RAMC, unit ID morale patch. Velcro backed unit ID + morale patch. 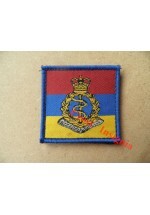 Royal Army medical Corps ..
1764 Royal Signals unit ID morale patch. Velcro backed unit ID + morale patch. Royal Signals. 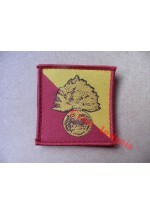 ..
1765 AGC, unit Id morale patch. Velcro backed unit ID + morale patch. Adjutant Generals Corps. 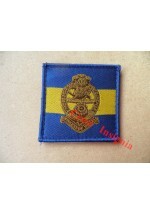 ..
1770 PWRR unit ID morale patch. Velcro backed unit ID + morale patch. Princess of Wales Royal Regiment ..
1771 Mercian Regiment unit ID morale patch. Velcro backed unit ID + morale patch. The Mercian Regiment. 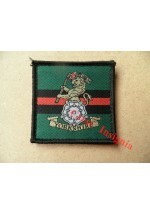 ..
1772 Yorkshire Regiment unit ID morale patch. Velcro backed unit ID + morale patch. Yorkshire Regiment. ..
1773 The Rifles, unit ID morale patch. Velcro backed unit ID + morale patch. The Rifles Regiment. 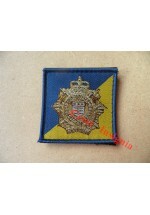 ..
1774 Royal Fusiliers unit ID morale patch. Velcro backed unit ID + morale patch. The Royal Fusiliers. ..
1775 Duke of Lancs. unit ID morale patch. Velcro backed unit ID + morale patch. The Duke of Lancasters Regiment. ..
1776 Royal Regt. 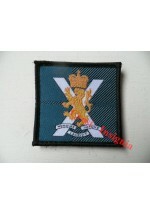 of Scotland, unit ID morale patch. Velcro backed unit ID + morale patch. The Royal Regiment of Scotland. ..